This is the chance of a generation! By Matt Carmichael This is the chance of a generation! 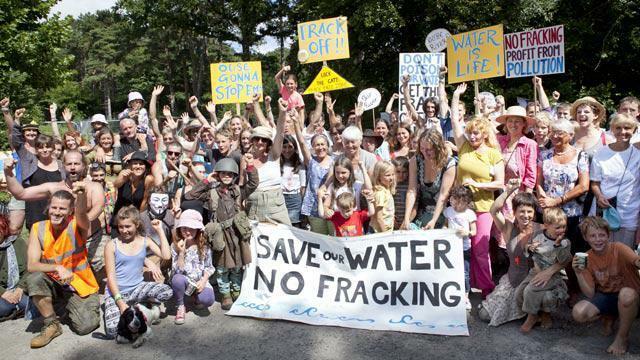 Local Frack Free groups are bringing communities together all over the UK. Residents, nannas, seasoned activists, students, pensioners, greenies, lefties, people of all races, creeds and genders, and people with no political interest who just want to protect their children’s health – all are working together and forming bonds of mutual respect and understanding which will last long after the threat of fracking is gone. You can’t always say this about a campaign, however right or just the cause. But this one’s different. There’s no guarantee of victory against the frackers in every location. But this is a movement which is growing at an incredible pace. You will be part of that movement, sharing the highs and lows with groups all over the UK. Every victory, wherever it is, will be a victory for the whole movement, and whatever happens in your locality, you will have the support of people across the UK. There is a very good chance that massive, widespread and organised opposition will foil the ambitions of the industry and government overall. 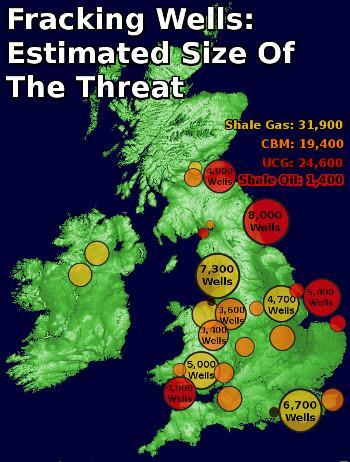 The industry said that earthquakes in Lancashire and across the USA were not caused by their fracking operations. But independent reports showed they were. Cracking the bedrock results in land shifting. Duh. Industry propagandists have an awful lot to say about the measures they take to protect water underground and treat the toxic water that flows back to the surface. The problem is when those measures fail, there’s no unpoisoning of the groundwater, the soil, the river or the sea where radioactive, toxic water ends up. New York State banned fracking on the basis of public health reports which showed that where fracking wells were drilled, there were spikes in rates of cancer in children. That’s most likely due to unintended and unpreventable water contamination. 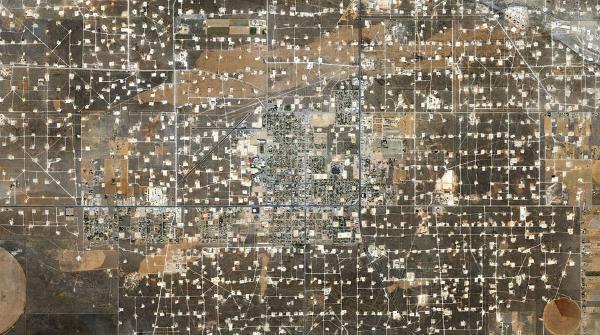 In the United States, the only jobs locals get when the frackers arrive are in cleaning and security. Fracking companies set up Man Camps full of itinerant workers imported from elsewhere. They import all their own food and supplies, contributing nothing to the local economy. Where these Man Camps are set up, sexual assaults, drug addiction and road deaths (from the hundreds of daily truck journeys) all blight local communities. You don’t want one near you. [caption id="attachment_8878" align="aligncenter" width="600"] Wasson Oil Field - Detroit[/caption] The before and after pictures are always shocking. Rural idylls are reduced to lunar landscapes. Tourist industries are permanently wiped out. House prices plummet and residents often cannot afford to move away from industrial wastelands they once loved for their natural beauty. The gas industry has branded itself as cleaner than coal because at the point when it is burned as fuel, methane releases less carbon dioxide than coal. But we now know that on average, 9% of the natural gas (methane) released by the fracking process escapes into the atmosphere and is never captured for use as fuel. Because this escaped methane is a potent greenhouse gas, 9% leakage rates contribute to global warming with an effect 3 times worse than burning coal. The Conservative government are so keen on fracking that they have shown they will stop at nothing, including the clear will of the people. When a massive campaign successfully persuaded councillors in Lancashire to say no to fracking, the response of central government was to change the law so that they could override local decisions. (As I write, Lancashire is waiting for government minister Greg Clark to decide.) In North Yorkshire, Tory councillors simply ignored the overwhelming majority of the people they were elected to represent and chose instead to listen to outsiders who stand to profit from fracking. Having been pressured into a promise not to frack in National Parks, amazingly the government has actually changed the definition of fracking to exclude smaller wells. This means that technically, in future, smaller fracking wells could be permitted in National Parks because in law they will not be called fracking wells! Sometimes you need a threat to bring people together to reinforce democracy. This is it. 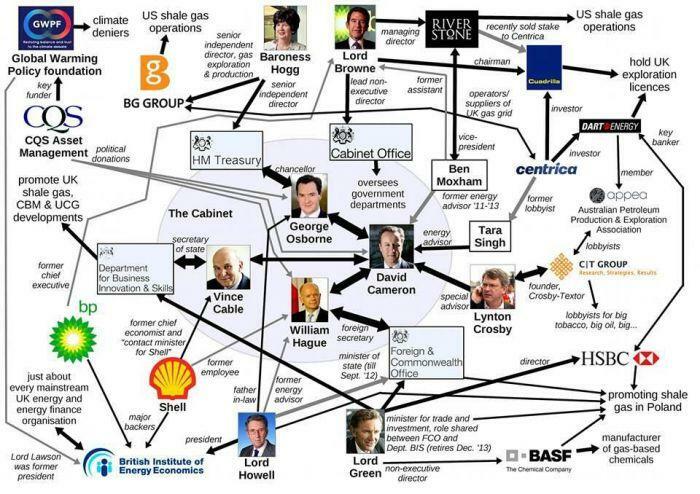 In a couple of years, either the people will have made widespread fracking politically and economically impossible, or the fracking industry will be scaling up to decimate landscapes and communities across half the surface area of the country. Don’t complain then if you did nothing now. This is happening everywhere at once. Last night I was at a local Frack Free meeting, planning to stop the importing, treatment and dumping of toxic fracking “flow-back” water in my home town. Asked to think about other groups who might collaborate with us, we came up with no less than 14 Frack Free groups nearby. There is a group near you, and it will need more hands on deck. Find them now – just type “frack free” into a search engine, or contact your local branch of a group like Friends of the Earth or Greenpeace and ask what’s going on in the area. You will have the support of most local people, but some people have more time to offer than others. If you can give out leaflets, book venues for meetings, dress up for a stunt, write a letter, turn up to a rally or tell people about events on social media you will be welcomed with open arms and learn as you go along. So get stuck in. This is the chance of a generation.